Train with some of the best judo players in the world. 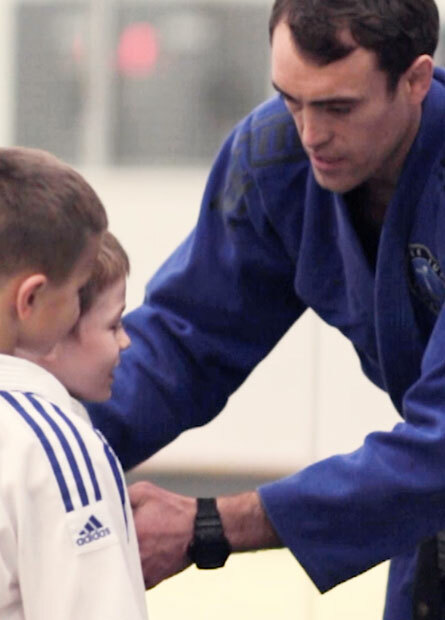 Judo is a fantastic sport for children to learn. Give your children an opportunity to work with top International coaches and players. We want your children to love the sport they are practising. Train at Great Britain’s top club at the 2014 British Championships for Under 12yr olds. 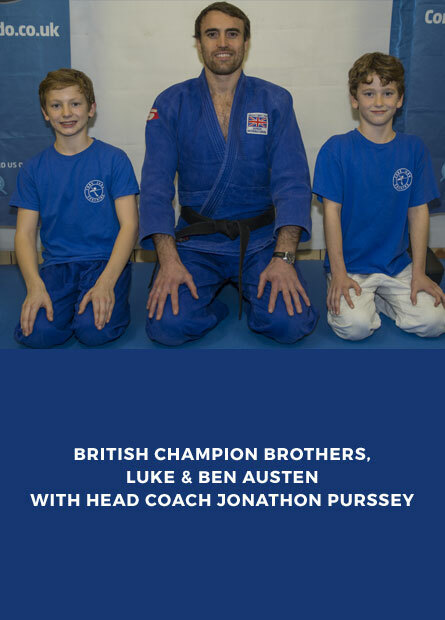 Be coached by former British & Commonwealth Champions. 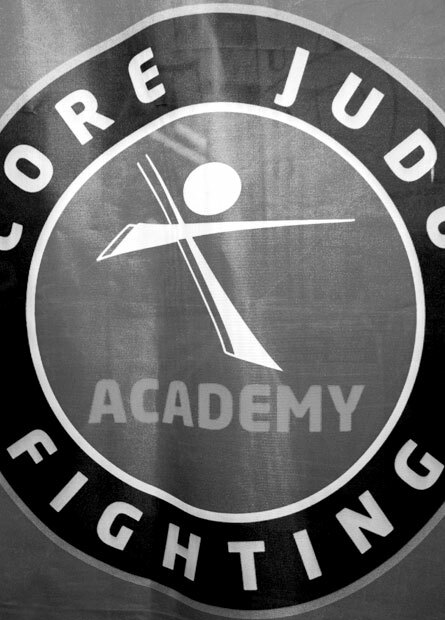 At Core Judo, we think that children will flourish when they are in the right environment. We try to accomplish this by having a broad range of classes with the coaches extolling the right values; determination, hard work, enjoyment, self control and respect. 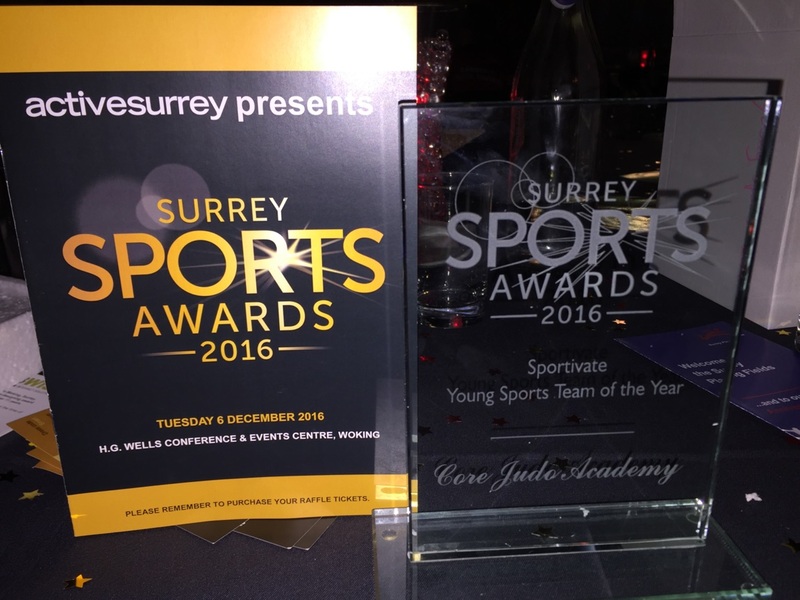 Core Judo's achievements were acknowledged by winning 2016 young sports team of the year in both Runnymede and Surrey. 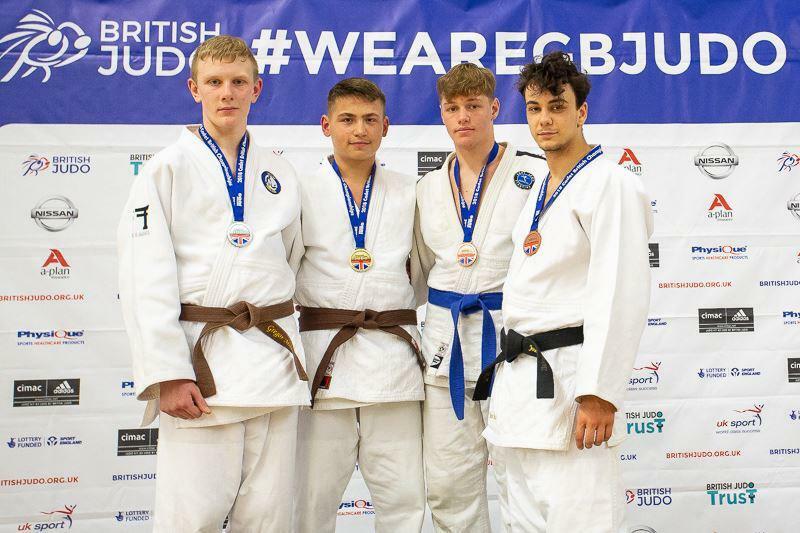 This was for their success in having 7 current members of the England team, 5 national medallists in 2016 and international successes from Poland and Holland. The players humility and sportsmanship were praised at the awards ceremony.